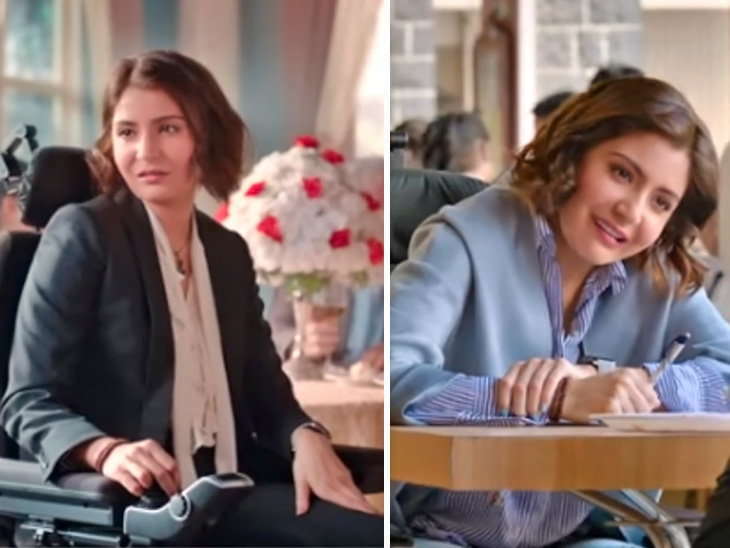 The Ayodhya born actress, Anushka Sharma who had no aspirations to be an actress has done something so great leaving no stone unturned to get into the shoes of the character that she will be playing in her upcoming film Zero which casts Shahrukh Khan and Katrina Kaif as well. In order to get into the skin for her character this focused actress put herself through a rigorous 3-month preparation and had worked with two professional trainers. Even the movie director, Aanand L Rai helped her in understanding the role & her character better. After preparing herself for 3 months, Sharma gave her 1st shot & brought the vision of the filmmaker alive. It seemed to be like Aanand is extremely happy that Anushka has breathed so much life into the character that he had written & shaped. What physical limitation my character would have and how my condition would impact my speech. I also worked with an occupational therapist and audiologist who helped me understand what physical limitation my character would have and how my condition would impact my speech. She further explained that the difficult part in this was that she had to voluntarily create an involuntary movement that happens to her character because of her condition. While she had to focus on the dialogues, she also had to focus on the emotion of the scene, which may sound easy but is really difficult. So, in the beginning, she would ask for some extra takes so that she could get it right because she wanted to make sure that she was doing it correctly. 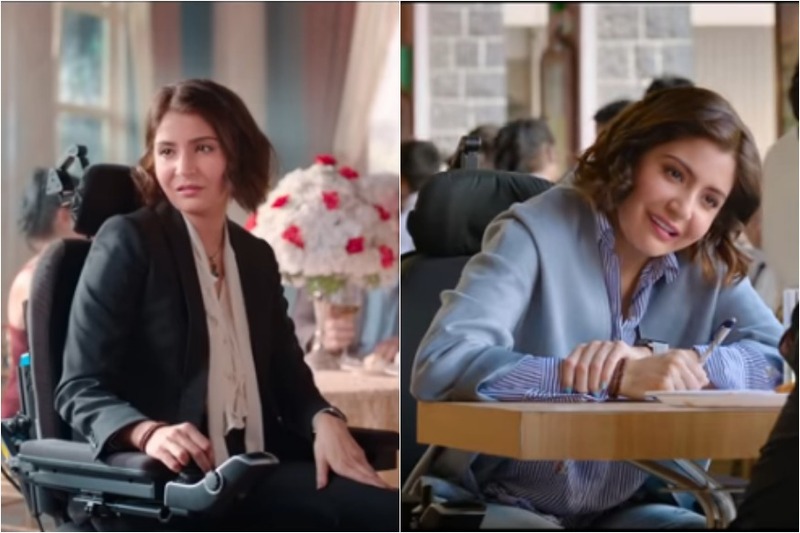 She has also spent long hours on the wheelchair in order to get into the mindset of Aafia (the character she is playing in the movie). 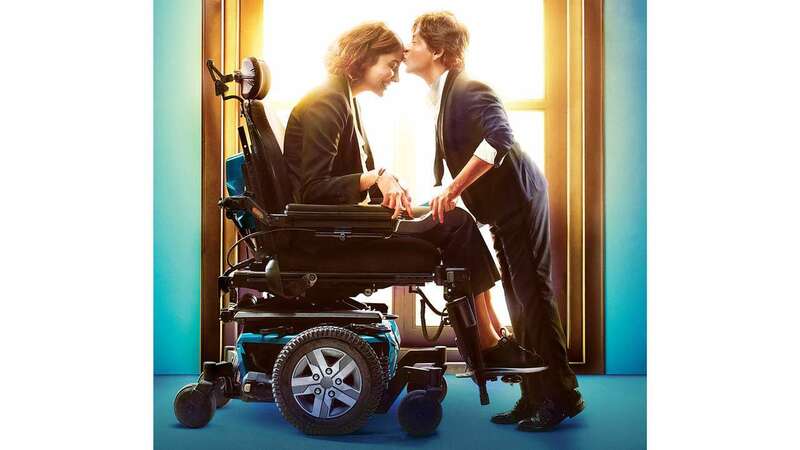 With time I started to understand it better- staying on the wheelchair the whole time I was on set and for three months before as I worked with the occupational therapist and audiologist. I did all these to understand the confinements one feels when one has to spend a lifetime on a wheelchair. 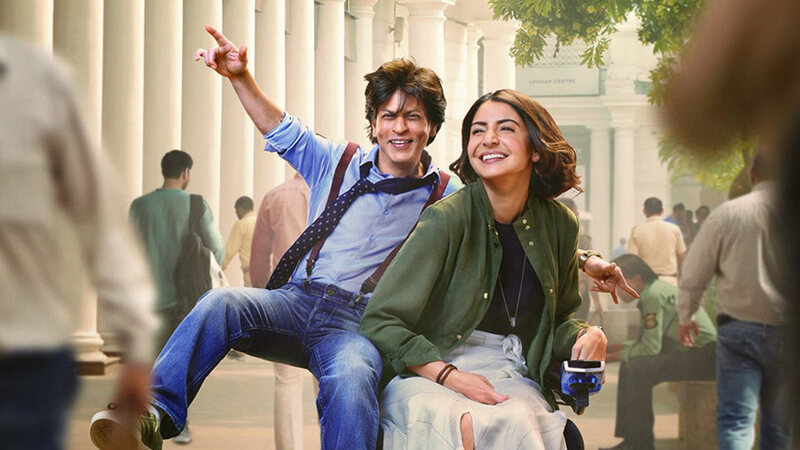 I think all this practice helped in understanding the condition of the character well and the vision that Anand L Rai had for the role I have tried to do it to the T.
This Anushka Sharma, Katrina Kaif and Shahrukh Khan starring movie is set to release before the Christmas week on December 21, 2018.